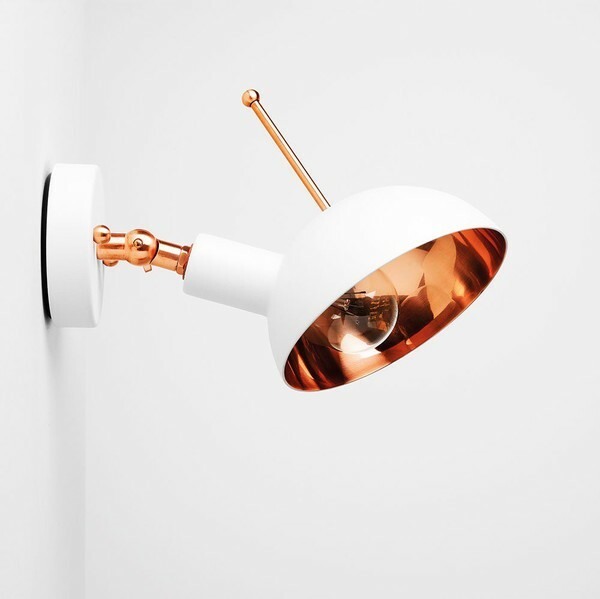 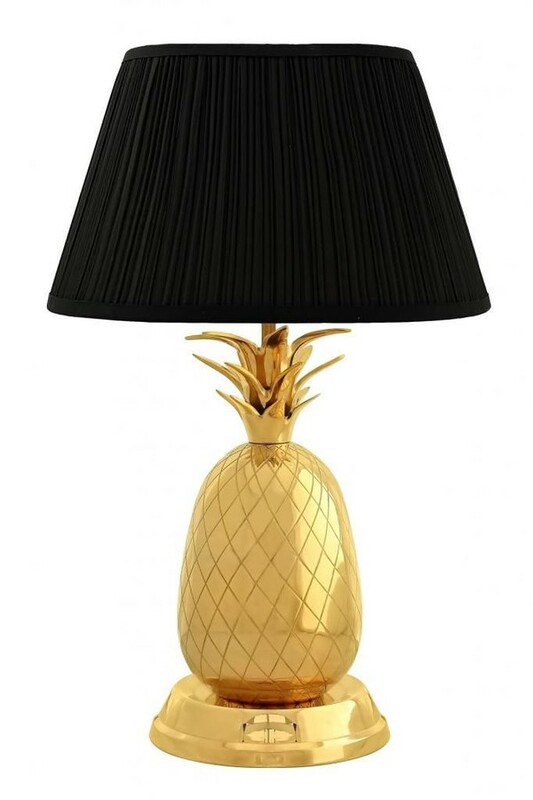 Pineapple lamp in solid brass. 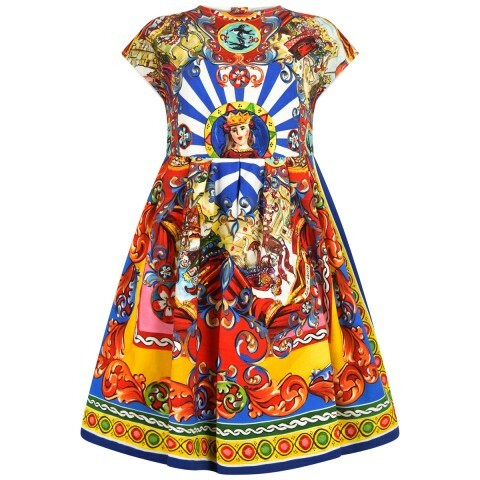 This truly stunning dress for girls by Dolce & Gabbana which features the colourful and vibrant ‘Carretto Siciliano’ print. The dress has a round neckline, cap sleeves, full pleated skirt, and to the reverse the dress fastens with a concealed zipper.